Novels of Stephen King. Carrie, The Dark Half, The Green Mile, It, and Song of Susannah :). 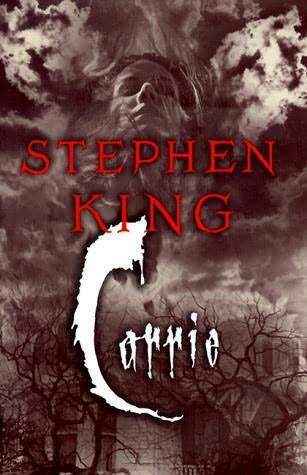 Wallpaper and background images in the Stephen King club tagged: stephen king stephen king horror photos cool carrie. This Stephen King photo might contain sign, poster, text, chalkboard, anime, comic book, manga, and cartoon.